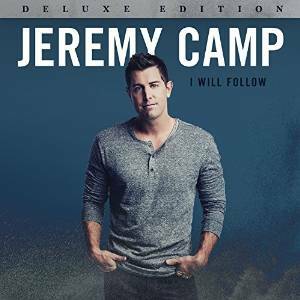 It has only been about two years since “Reckless” has been released, but it seems like it has been a much longer time since I have had the opportunity to review a Jeremy Camp CD. It’s no surprise however, that it’s as good as it is. Camp has always had a special way of sharing his faith and his heart through his music. Through songs like “Christ In Me,” and “He Knows,” Camp enthusiastically and confidently shares the gospel message from a very personal perspective. “Can’t Be Moved” is like a modern day rock-spiritual with its upbeat cadence and soulful vocals. It’s a rousing track. The Deluxe Edition contains 5 additional songs; with a total of 16 tracks approximately an hour of content. 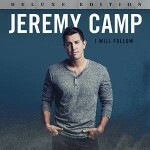 Check out the official website https://www.jeremycamp.com/ for more information and music samples. “Little Bird” is much more personal. It is a heartfelt collection of spiritually inspirational songs with a slightly modern pop soundtrack compared to her more sporadic worship style on previous CDs. 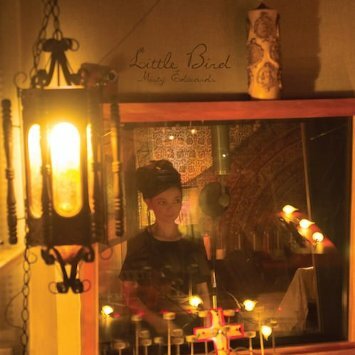 The title track, “Little Bird,” is a snappy little tune with a lot of feeling. “Killing Me with Mercy” has some of the vocal power that I particularly liked on “Only a Shadow.” It’s a very impassioned worship style that she’s ported over into this more ambient pop CD. For more on Misty Edwars and “Little Bird” check out http://www.ihopkc.org/music/albums/little-bird/. 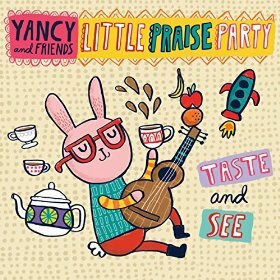 “Taste and See” is the fourth in a series of worship CD’s that have been favorites among the young kids (pre-school/elementary) and parents too. The new album is 15 tracks long and it covers topics like trusting to God, obedience, and the Easter bunny. It’s a fun CD as were the previous and it makes for some vigorous worship times corporately and privately. My favorites are the dance-infused “Praise the Lord Every Day,” the playful “Taste and See,” and the lively “My God Is Number One.” I also like the acoustic nature of “I Love You Lord” because it is very gentle and reflective song. And lastly, I love the message in “Gonna Server.” It is a great life lesson perfect for Sunday school and/or VBS. Check out http://www.yancynotnancy.com/ for more information on “Taste and See.” And be sure to check out the DVD promo as well. Ginny was at the forefront of CCM early in the 2000’s and she had a very successful run on Rocketown Records for most of her career. Following her departure from there she maintained her presence through a trio of releases (2006, 2009, and 2011). Her latest release is “I Know a Secret” (2014). A long-time favorite producer, Monroe Jones, joins Ginny on “Secret.” It’s a winning partnership that has marked some of the highlights of her past career. Having a heart of gold and a willingness to wear that heart on her sleeve (and in her music), Ginny has a wonderful way of connecting to her listeners. She has always been a favorite singer-songwriter. I have had the personal pleasure of meeting Ginny and observing her ‘fan’ interactions. “Secret” is 14 tracks of gentleness and encouragement. “I Am Yours” is a beautiful song that sings of surrendering to God’s will. Something that is not easy to do during our trials, but as she sings; “I will choose to be thankful – ‘Cause You’ll always be faithful” There’s an interesting chorus of “O The Deep” that includes an audio drop of a ‘wartime announcement,’ that has an almost melancholy feeling. “I Know a Secret” is a brilliant new CD full of impactful lyrics derived from significant life experiences that form a bond between singer and listener. 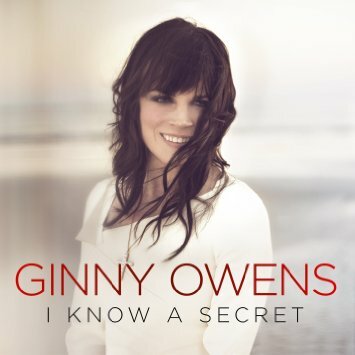 Visit http://ginnyowens.com for more on “I Know a Secret” and Ginny Owens. 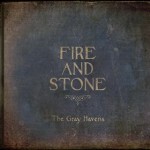 The Gray Havens are a husband and wife team duo and their sound is described as “folk-pop” that draws influences from authors C.S. Lewis, JRR Tolkien, and Jonathan Edwards. I have had the pleasure of listening to “Fire and Stone” for several months now, nine months to be exact. 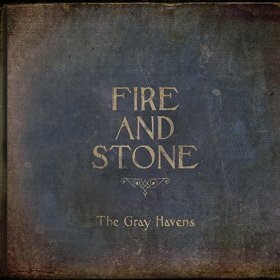 I’m not sure what held up the actual release date, but I kept checking the Gray Havens’ website for updates and I see now that it’s release has been deemed “official” this past January. The fact that I’ve listened to it this long though has some significance. I typically have a month or two to listen to a CD and then write a review and move on to the next. Over the course of the year, I could potentially write close to a 100 reviews, which doesn’t leave a lot of time for truly enjoying them over time. So in some ways, the delayed release has given me an opportunity to listen to “Fire and Stone” for a prolonged period of time. You would think then that having that much time to “review” a project I would have plenty of lofty words to describe it. However, it’s not like that at all. “Fire and Stone” is not a complicated album that needs to be described in lofty words; it’s a modest release that’s full of melodic vocals, a rhythmic soundtrack, and poetic lyrics. It is an artistic tapestry of music, praise, and glorification of God’s redemptive process in our lives. And being modest does not mean being simple, while the music is “easy listening,” it is not easy reading. Like their influences, there is plenty of depth to go along with the artistry. Last summer, I had the opportunity to see Kerrie Roberts live at Lifest (lifest.com). I was honestly impressed with her testimony and I was taken back about the fact that her contract was dropped primarily based on sales as I understood it; or a combination of sales and chart I believe. Either way, I was reminded of how the industry can sometimes be (or has to be) a business first. The new EP is lyrically strong and speaks of God lifting up those who are “The Broken Ones” and at desperate lows – “Come Back to Life.” The aptly named title track really says it all. Roberts’ heart for the hurting is clear and the message of the Gospel is even clearer. “My Heart’s Lifted” is a delightful bit of worship and inspiration and Kerrie is in excellent form vocally. 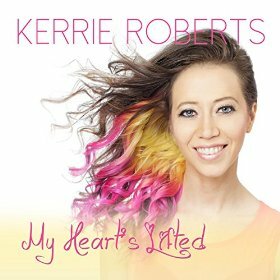 Check out her official website < http://kerrieroberts.com/ > for more information. The Duck Dynasty branding continues to grow with a recent Duck Commander Bible and now the “Duck Commander Devotions for Kids.” The devotions are just perfect for children. 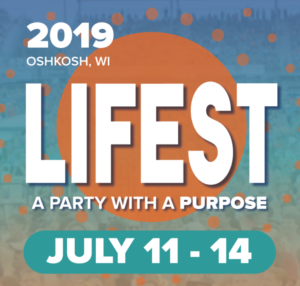 The devotions are short stories with a biblical lesson based on a specific verse, followed up by a prayer and an “action” on how to live out the lesson. Having stories about characters from the show makes it quite relatable. And the length is just perfect for the average attention span of the children. The action items are very simple to accomplish and they are good reminders of how we can live the gospel in our every day lives. So far, just about 5 lessons into the book; each have been quite pointedly the right lesson at the right time. With five little lambs at home, I am always on the lookout for a respectable devotions book for children, and the “Duck Commander Devotions for Kids” is one of the best I have used so far. For more on “Duck Commander Devotions for Kids” you can visit the Thomas Nelson website at http://www.thomasnelson.com.